There are many cards that damage your own life total in exchange for some sort of benefit, in addition to the most basic interaction of exchanging face hits. If you run cards that reward you for taking damage, then you come out ahead on every exchange! Done lightly, this leads to straightforward aggro/burn decks with some minor self-damage synergies, but some factions have the tools to take this theme to an extreme, giving rise to fun combos builds. Flameblood Warlock – the poster child for this archetype. Sellsoul – a decent card, but it’s more difficult to make proper use of it. Frostbone Naga/Riftwalker/Blistering Skorn – include if you need AOE. The primary payoff minions, all providing some sort of benefit whenever your general takes damage. They’re vulnerable to removal, but win the game in short order if not answered. A much more risky payoff minion, since you can only realistically summon it when you’re in danger of soon dying. However, it is a very powerful card, and some factions have ways of using it immediately or are able to avoid dying at low life totals. Healing Mystic and Azure Herald are fine for the purpose, but ideally you want to make use of in-faction damage immunity tools, especially those whose effects persist onto your opponent’s turn. 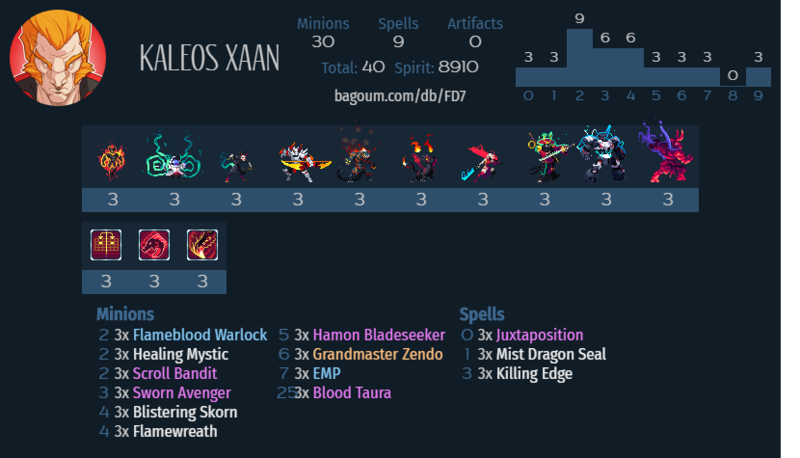 Lyonar – An aggressive list with Aegis Barrier to protect its big payoff minions. Decklist. 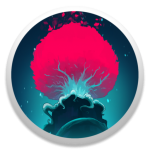 Songhai – Can kill from very high life totals with Zendo + Blood Taura. Decklist (credit Starkly for the idea). 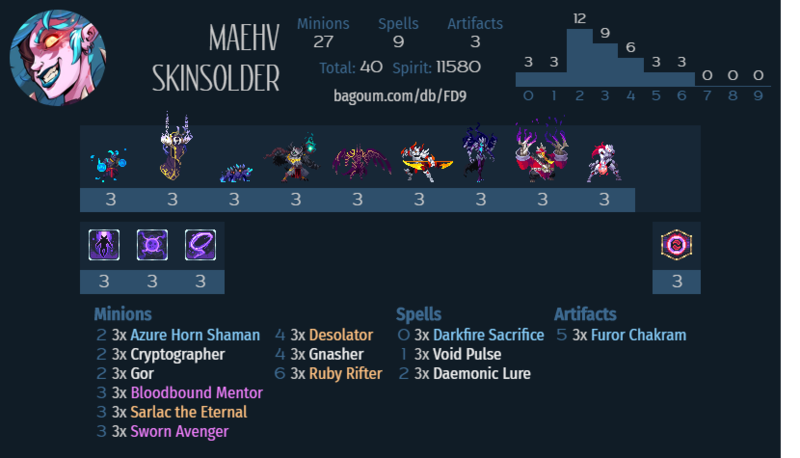 Vetruvian – An experimental list. Equipped artifacts will attract damage, which trigger your minions and discount Chakkram. See decklist above. 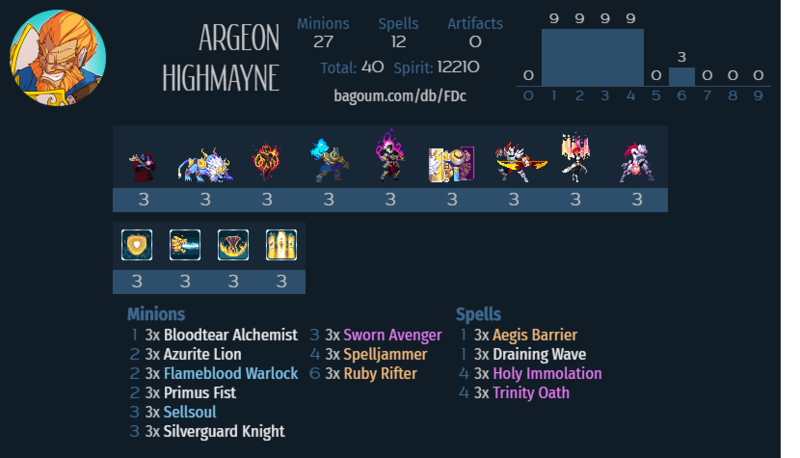 Abyssian – A tempo deck that can rapidly grow Avenger and Rifter while flooding the board with Husks. Decklist. Magmar – The goal is to drop multiple Blood Tauras and then equip Heart (or just heal) to save yourself from dying. Decklist (credit Diplodoraptor). Vanar – A controlling list that can survive for a long time at low life totals via Alcuin-looped Concealing Shrouds. Decklist. Quite a different take on self-harm Magmar compared to the list I put out and have been using. Personally I prefer going all-in with the high early-mid game pressure over late game safety nets so I hadn’t included things like Taura or Eternal Heart. In the version I gave as an example, Blood Taura and Eternal Heart are actually more of combo finishers rather than safety nets. 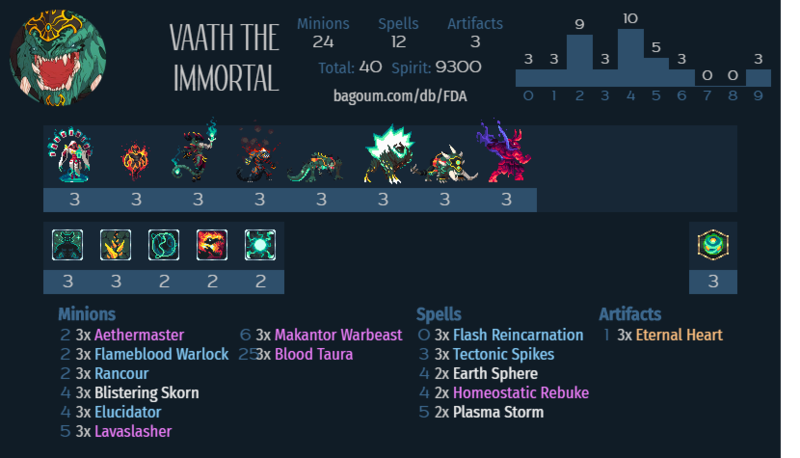 Instead of using your minions (Rancor, Elucidator, Makantor) as burst face damage, you use them as removal to get to the late game, and then count on your Tauras to close out the game while you’re immortal (see Diplodoraptor’s writeup, linked above, for more details). 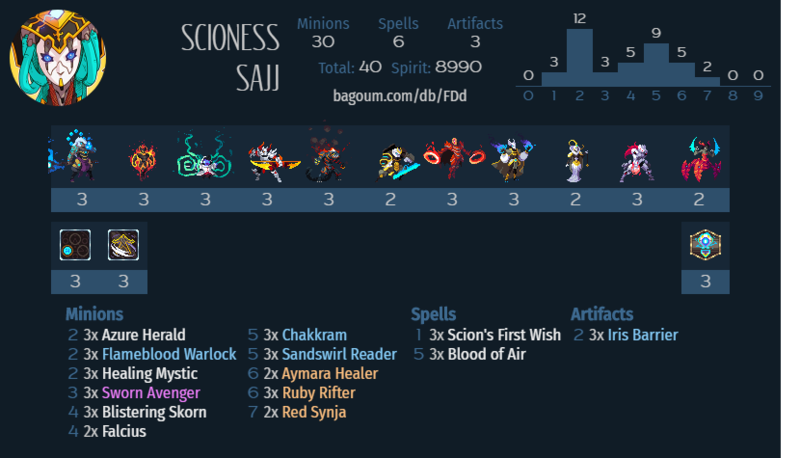 It’s not as reliable as are the Blood Taura combos in Songhai or Vanar, but it’s neat how it can be done at all! 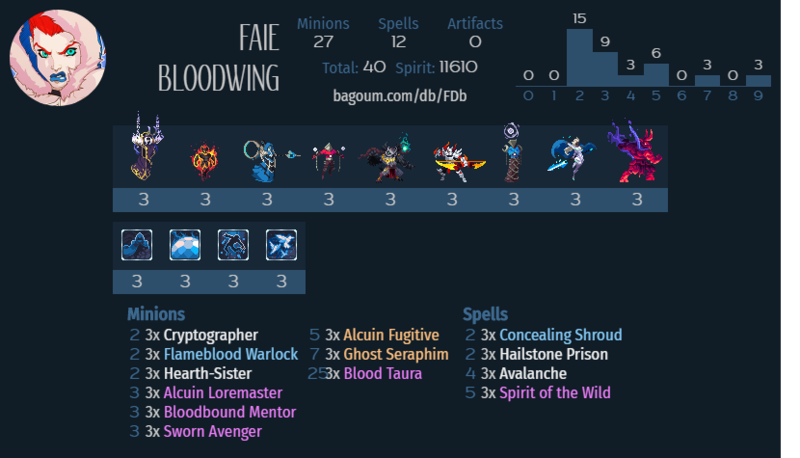 I think your list is better overall, but given that you had already posted yours I wanted to present another approach to the archetype . It’s cool how much flexibility there is in building even with the same basic concept. Yeah definitely I agree and now better understand the direction you and Diplo are approaching the decks from. It’s a beautifully meme-y art form that certainly can go a lot of ways depending on play style and the things one finds fun. Deal maximum damage to your opponent by taking a beating yourself. A deck that excels more the better you are at quick maths.